Caffeine has already been known for its stimulating effects on the human body by ancient civilisations who consumed it from natural sources like tea, coffee, cacao beans & cola nuts. Taurine is an amino acid, naturally occurring in the human body and present in the daily diet. It is involved in a wide range of biological processes. Vitamins are essential micronutrients that are required for maintaining normal body functions. 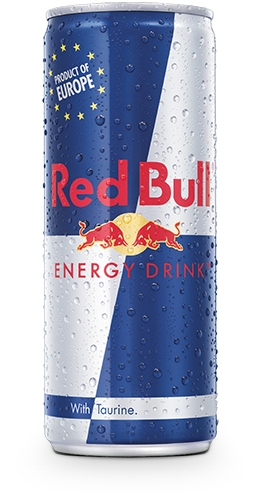 Red Bull Energy Drink is made with sugar sourced from sugar beets. 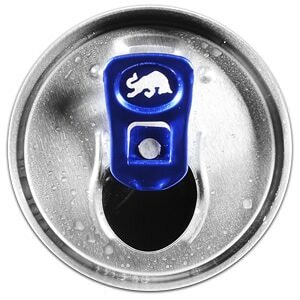 The water used for Red Bull is fresh Alpine water of highest quality, which comes from springs nearby the production sites in Austria and Switzerland.